Just ask your neighbor or local restaurant franchise if they are happy with their window cleaning services… Chances are their windows are cleaned by Just Windows Window Cleaning of St. Louis, MO. Just Windows is much more than just a one-man operation. 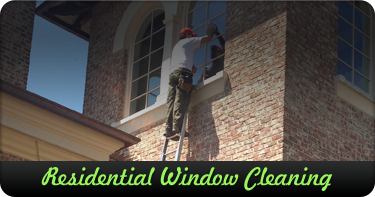 Our teams of professional window cleaning experts are dispatched daily throughout the St. Louis Bi-state Area in our fleet of fully-equipped Green Hybrids. We use only the best detergents, top-quality equipment and highly-trained window cleaning specialists in order to provide you with the highest level of service and efficiency. This eliminates call backs, saving time and money. We pass those savings, along with lower fuel consumption, on to our valued clients! 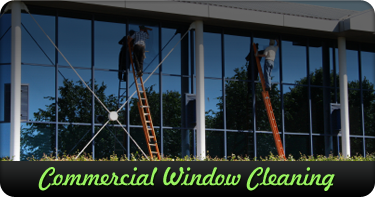 Commercial Window Cleaning - Regularly scheduled window cleaning for single and multi location businesses through the St. Louis / Bi-state Region. 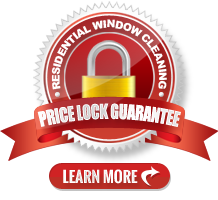 Residential Window Cleaning - Annual or seasonal window cleaning for all your windows or just the ones you can't reach... Plus, you'll get the Price Lock Guarantee! Last-minute Window Washing - Have a special event or a mess to clean up? Call us first, we are there in a flash to make sure your windows are gleaming. Realtor Open Houses - Everybody knows natural light is a big seller, especially through streak-free windows, so call us today! 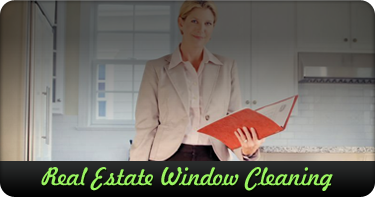 Would you like a FREE Estimate for window cleaning at your home or business? Just call 314.574.5878 or submit the Quick Quote form to your right. 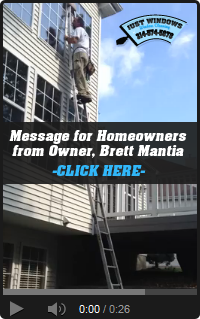 We can personally come by to inspect your job, whether you are home or not, and provide you with a firm quote. 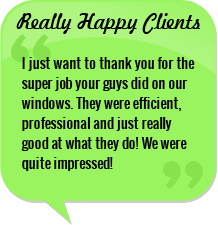 Thanks for visiting Just Windows Window Cleaning. Contact us anytime!